Erich Merkle, U.S. sales analyst for Ford, indicated few people realize just how big the truck franchise really is. 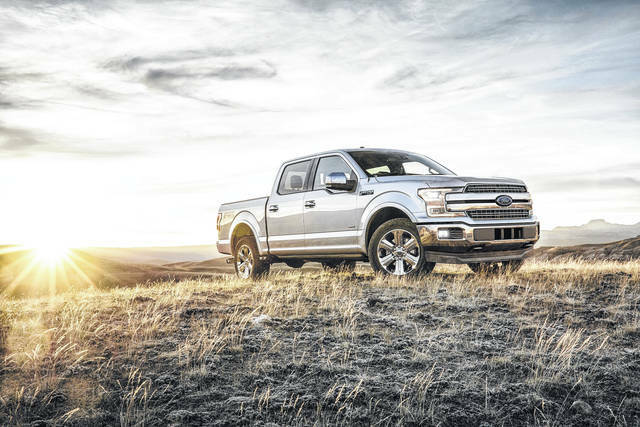 “On average, we’ll sell about two F-Series pickup trucks every minute,” he said. DETROIT — Why is Ford Motor Co. betting its future on trucks? You might call it a smackdown between the F-150 and Nike Air Jordan XXXII. In fact, $41 billion exceeds the gross domestic product output of the countries of Jordan, Bolivia and Iceland — among many others. Erich Merkle, U.S. sales analyst for Ford, indicated few people realize just how big the truck franchise really is. Ford sold 896,764 F-Series trucks in 2017, up 9 percent over the previous year. In recent months, F stock has moved little. Morgan Stanley analyst Adam Jonas generated news when he suggested the trucks might be more valuable than the whole 115-year-old company.